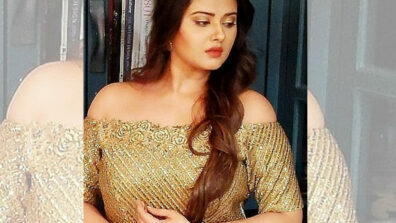 Colors’ popular show Sasural Simar Ka (Rashmi Sharma Productions) will yet again enter the supernatural zone very soon!! Yes, you heard it right!!! And the dreaded fact of Piyush (Varun Sharma) being a ‘kaal’ during birth will come true now! 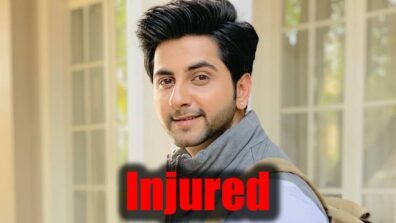 As per the earlier story line, Piyush was born with an evil streak in him and that was when Simar (earlier played by Dipika Kakar) was thrown out of her house. However, Piyush went on to be like a normal human being. 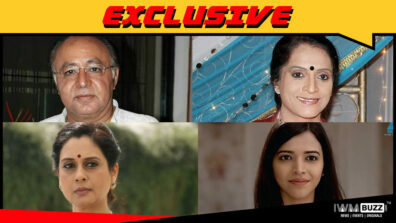 And post the leap, Simar went on to unite with her family. But now, the horrific past will come back with Piyush showing evil signs. And whoever would get to know of his kundali and future will get killed. For the uninitiated, Sasural Simar Ka harboured around a super natural track for long before the generation leap was taken, and it went on to rate high on the TRP charts. Also, we hear that the entry of Ridhima (Preetika Chauhan) will increase the intrigue in the story line. 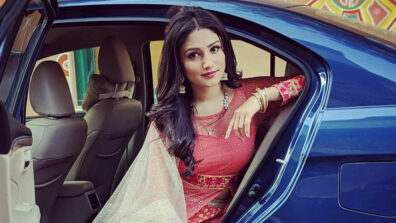 It will be revealed later that Ridhima who is the elder sister of Ananya (Kenisha Bharadwaj) will know of Piyush’s evil traits as she will be a person who would be renowned for her black magic. 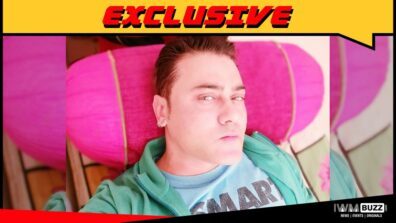 We buzzed Varun Sharma aka Piyush but did not get through to him.